Below is a small selection of larger projects I've completed over the last few years. 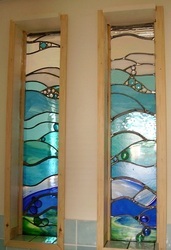 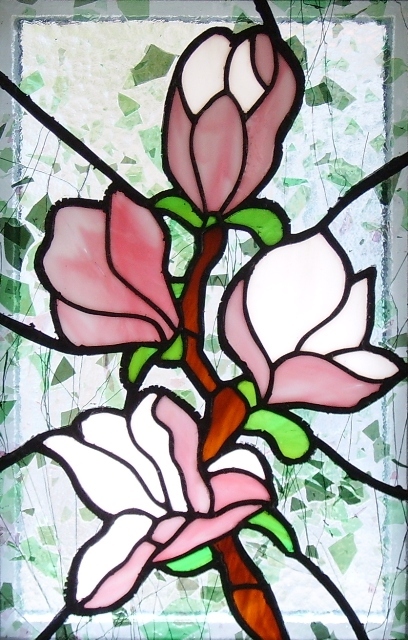 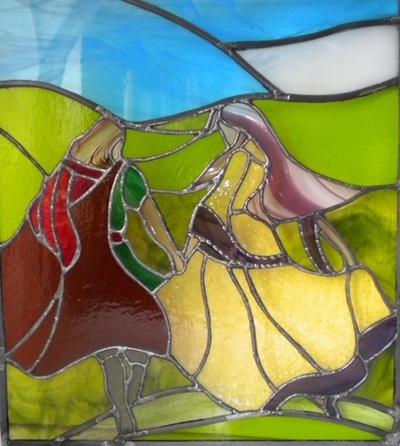 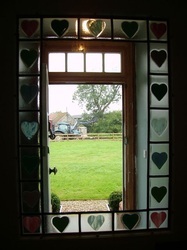 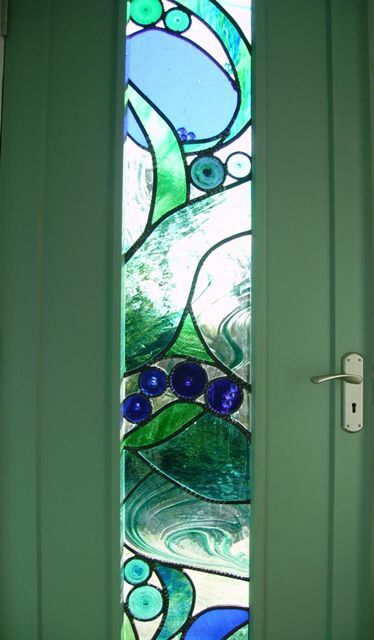 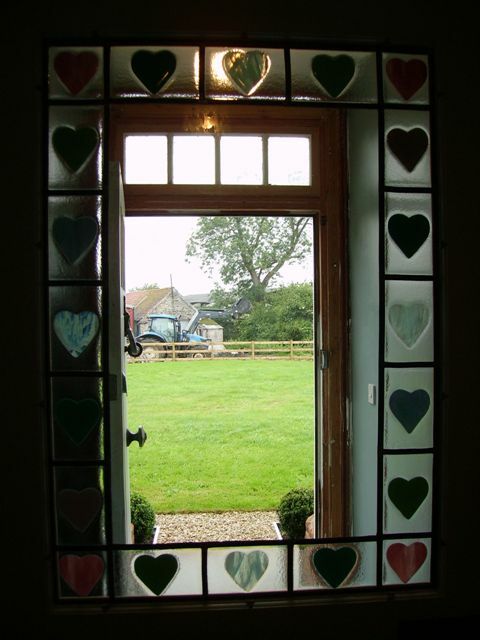 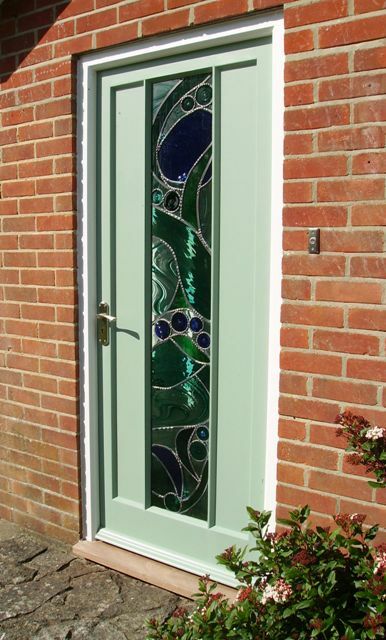 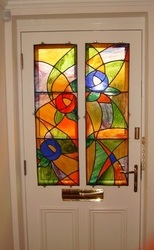 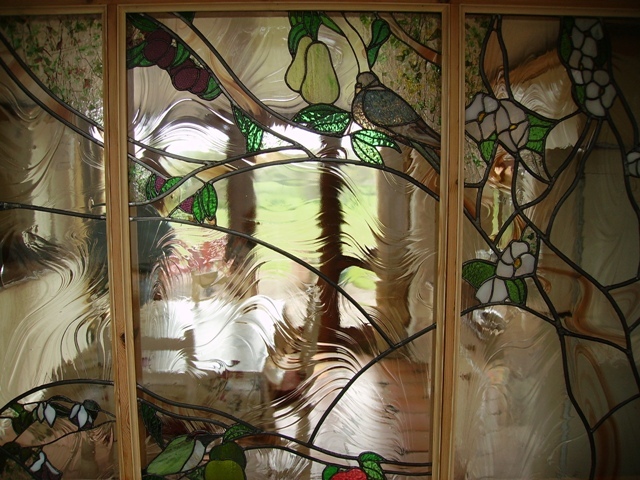 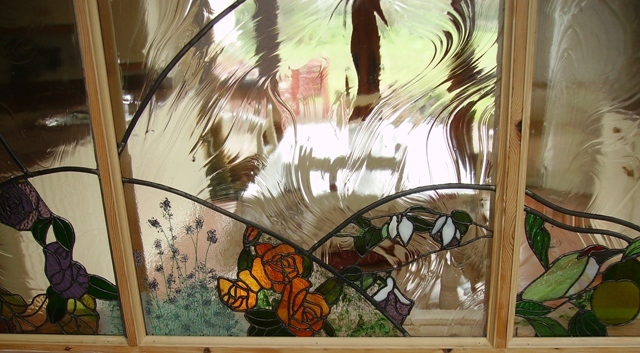 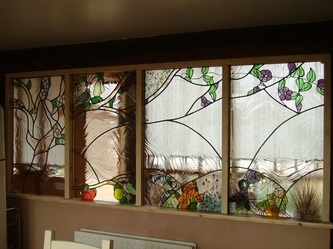 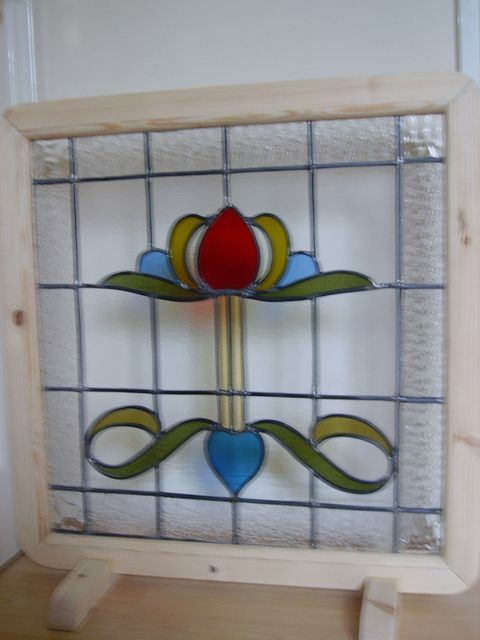 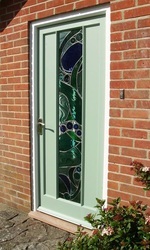 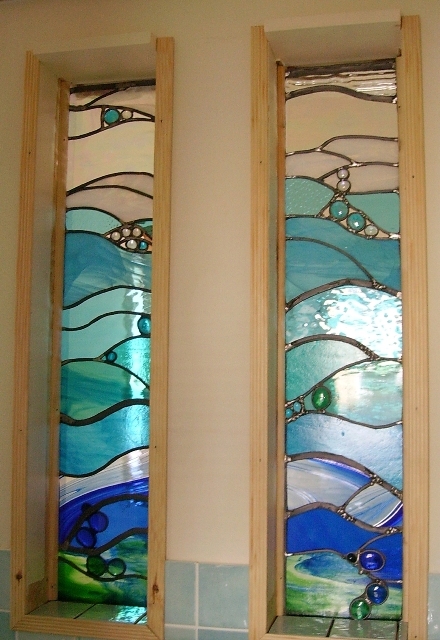 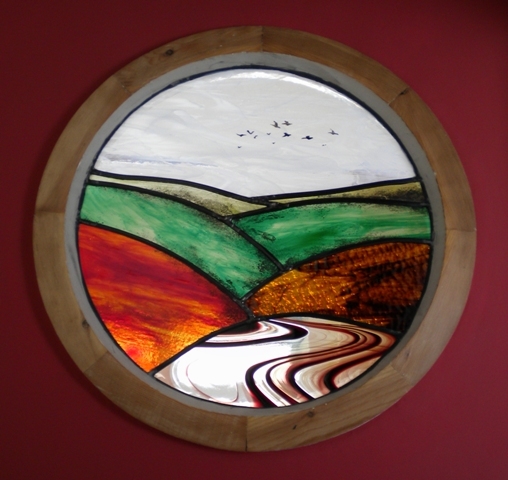 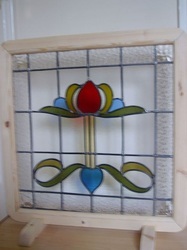 Whilst all of these are leaded panels, some also include copper foiled sections and fused glass. 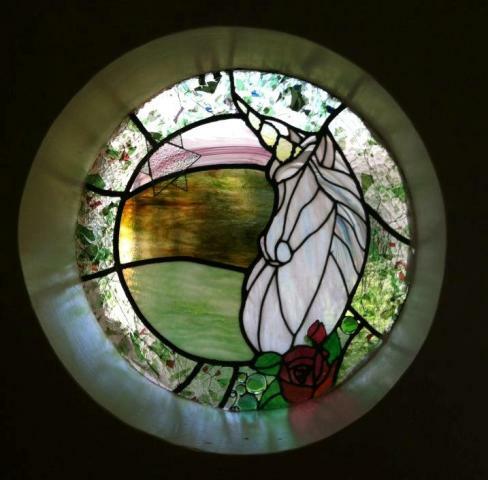 Due to health reasons I'm afraid this service is no longer available.